Rates above based on 2 adults (except for Rondette) . There is no charge for first two children (through age 15). $45 for each additional adult in the room (Dinner and Breakfast) and $27 for breakfast only. $25 for each additional child after first 2; $16 for breakfast only. 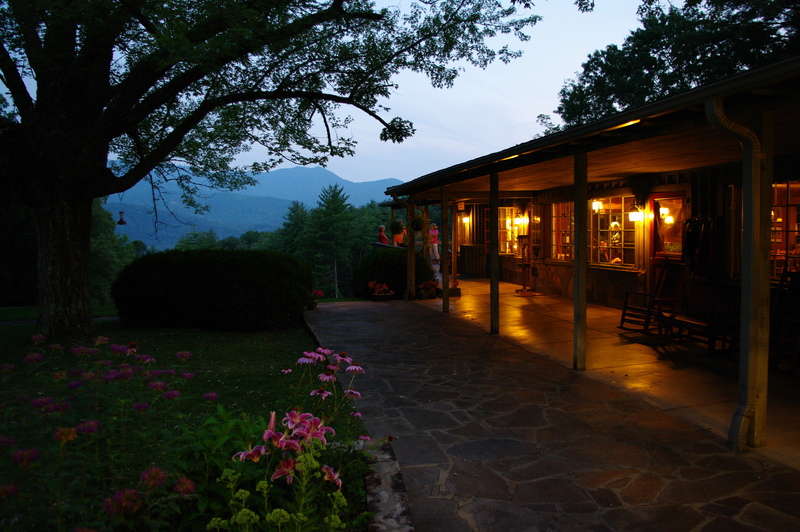 All Cottages are subject to 4% local room tax and 7% NC Sales Tax. INN LIEU IF TIPPING, 15% SERVICE CHARGE IS ADDED TO YOUR INVOICE WHICH INCLUDES STAFF INCENTIVES FOR ALL EMPLOYEES INCLUDING WAIT STAFF, COOKS, HOUSEKEEPING AND OFFICE. 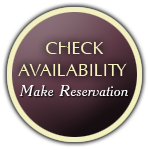 Our Polar Express rates includes your stay at Hemlock Inn and meals. The price will depend of the number number and ages of your family, type of room or cottage desired, meal plan desired. These packages are quoted on an individual basis. Please call for your quote. Reserve your cabin online now!